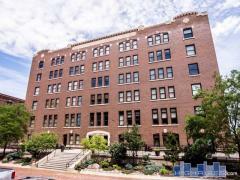 Swanson Towers is a secure mid-rise with a great list of amenities. Swanson Towers residents can enjoy a swimming pool, fitness center, and tennis courts. Have any comments or questions about Swanson Towers? Ask your question and/or share your thoughts about this Building. Who are the Board members for the condo association?